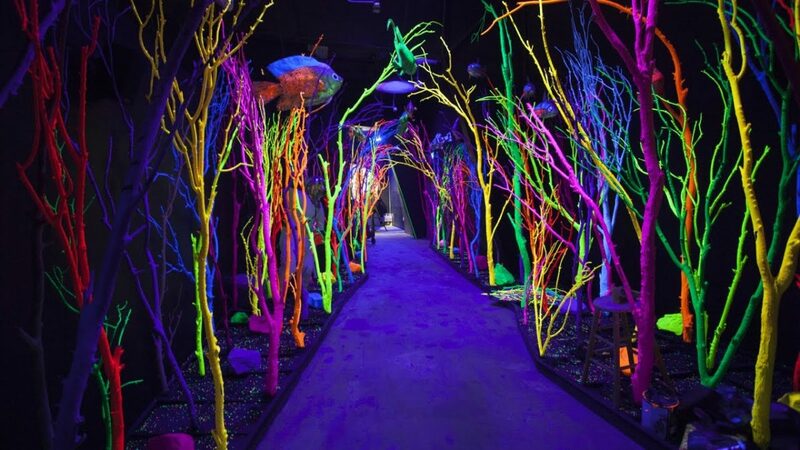 Within the compound of their 20,000-square-foot House of Eternal Return, Santa Fe collective Meow Wolf have crafted an experimental, immersive realm of art, technology, and inspiring environments for all ages. In conversation with Meow Wolf’s founders, Meow Wolf: Origin Story shows just why the space is a must-visit for any art lover. Meow Wolf arose out of necessity; in the mainstream commercial art climate of Santa Fe, galleries were not interested in showing the work they were making, so they created their own spaces. Through humble house show beginnings, performances in transformed storage spaces, and many collective meetings, they began to build a reputation and distinctly original style. 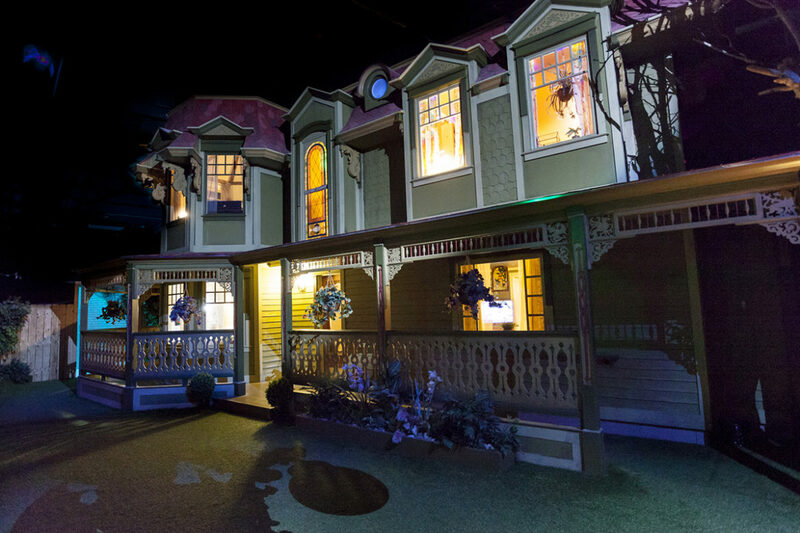 Today, Meow Wolf is world-renowned for its transformative, inspiring approach to creating new works of art while celebrating and helping many artists along the way… but the road here was not a smooth one. “This documentary is a singular story that spotlights the artists who are undeniably crazy diamonds that shine an electric light into the art world. Even if their art may not appeal to everyone’s style, their passionate and innovative drive to support the art community while creating something new is surely something to respect and appreciate.” – Marisa Mirabal, Birth.Movies.Death.